Special THANKS to all who attended the launch of Pan School T.O. on Monday March 19th at West Humber Collegiate Institute. The objective of this workshop was to launch Pan School T.O. 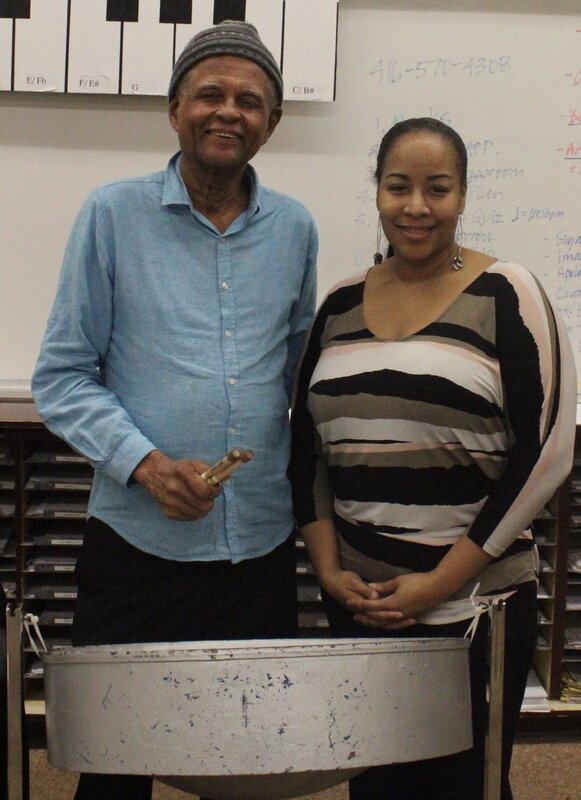 as a resource for Itinerant/Music Teachers and students interested in playing the steelpan.